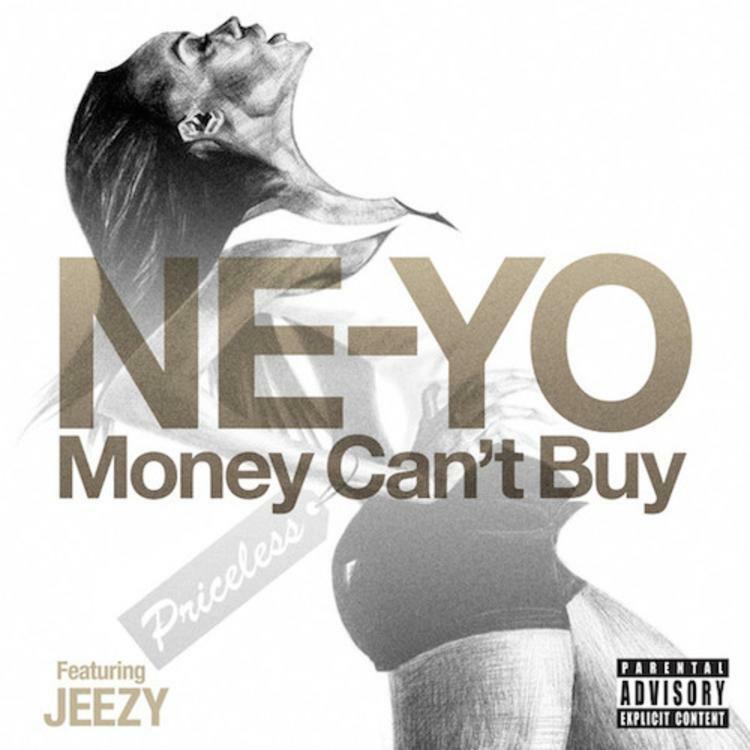 Ne-Yo links up with Jeezy for his first single "Money Can't Buy". Aside from his 3 Simple Rules project back on Valentines Day, Ne-Yo has been flying quietly under the radar this year. Working on his 6th studio album titled Non Fiction, the R&B crooner breaks his hiatus today and decides to release the first single off the album titled “Money Can’t Buy” featuring Jeezy. As expected, Ne-Yo takes it back to his R&B roots and caters to the priceless women for a feel-good Summer record, which also features a guest verse from labelmate Jeezy. Give it a listen, and show your support by copping it on iTunes today! Non Fiction is expected to hit stores September 30th. This a hit or miss?